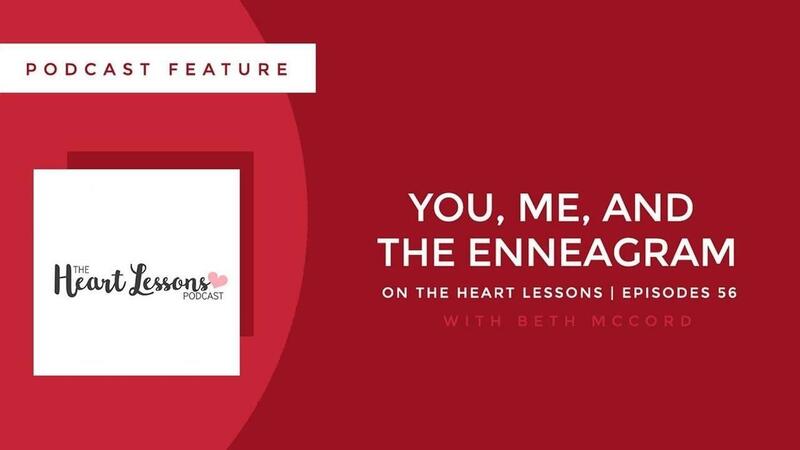 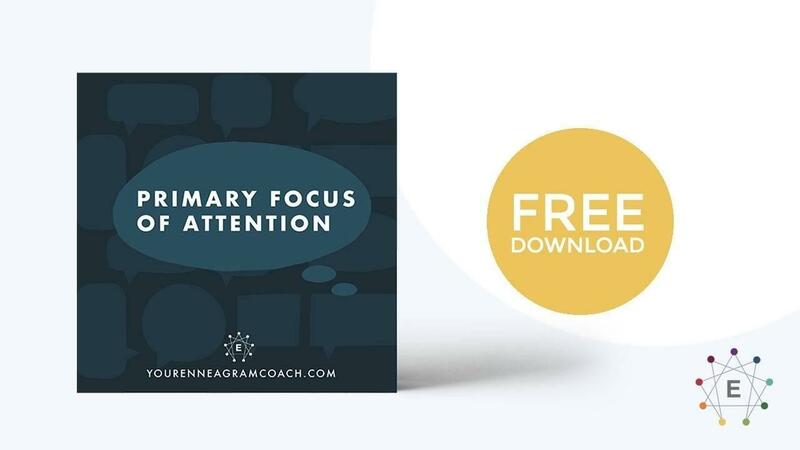 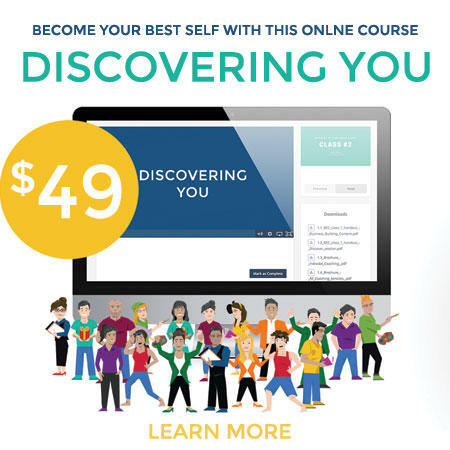 Beth was featured on the The Heart Lessons Podcast Episode 56: You, Me, and the Enneagram. 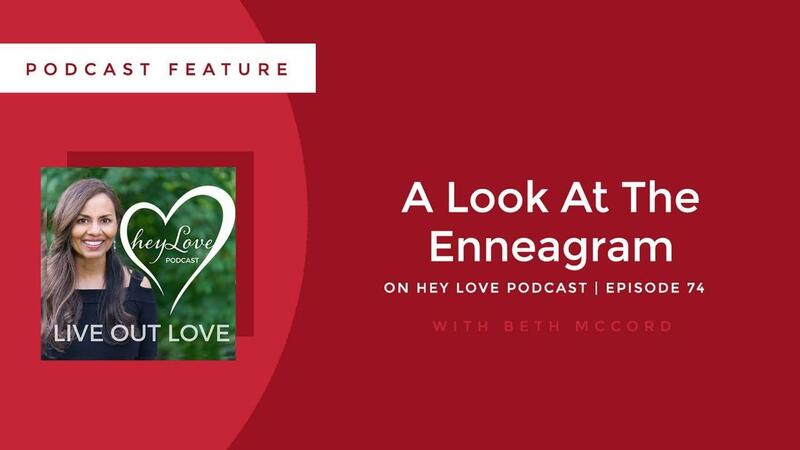 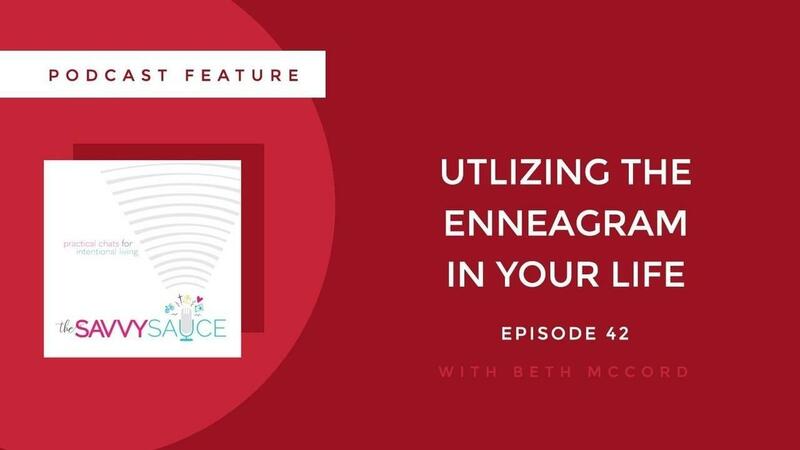 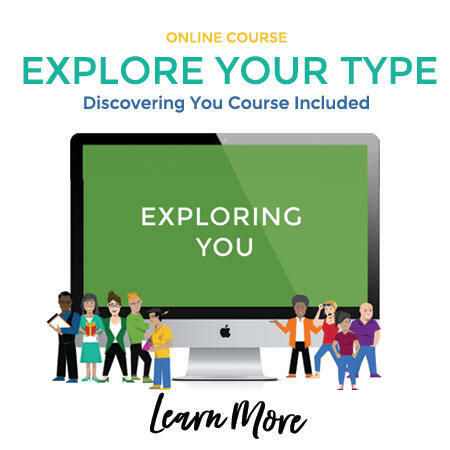 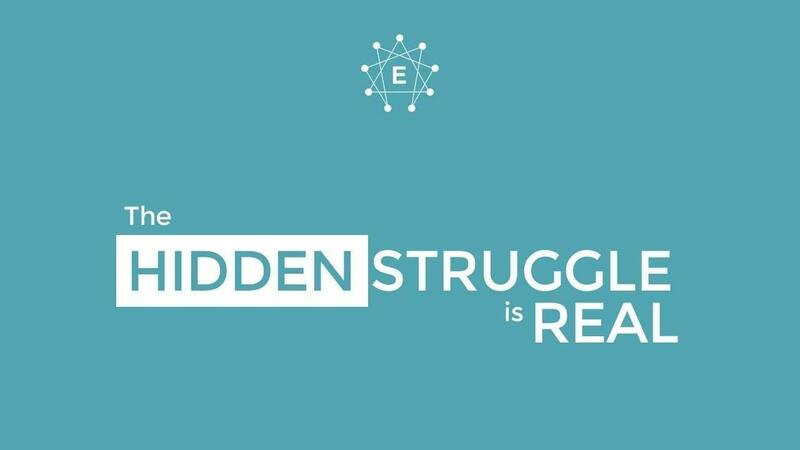 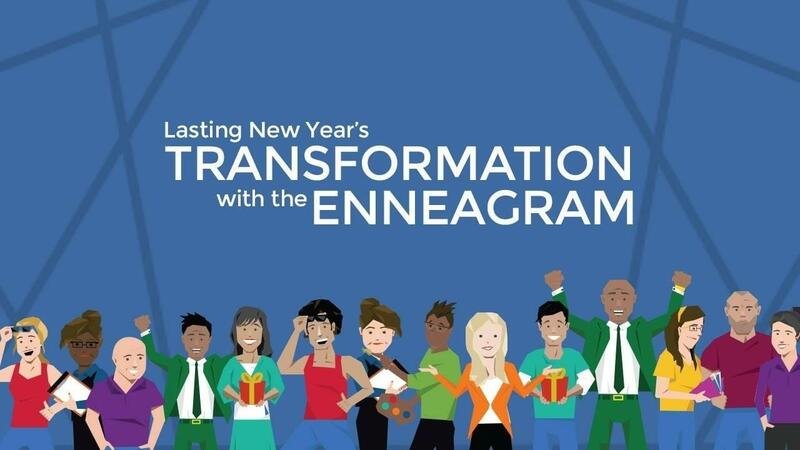 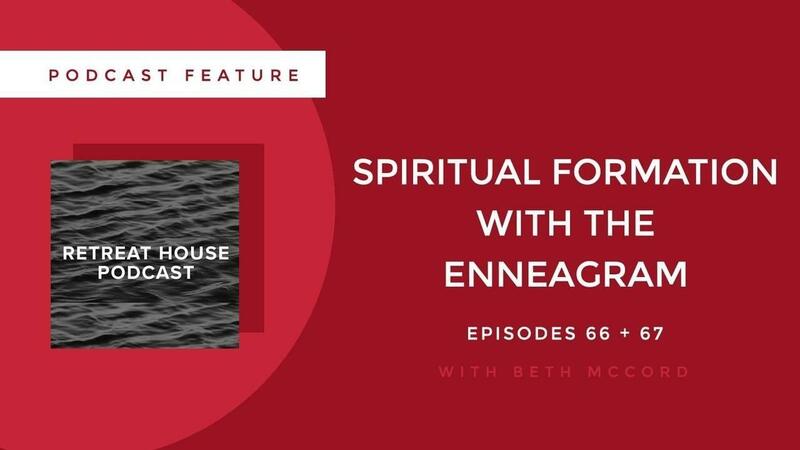 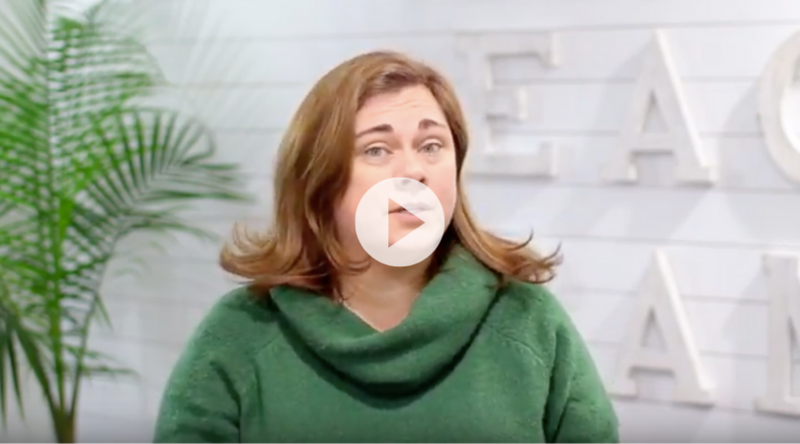 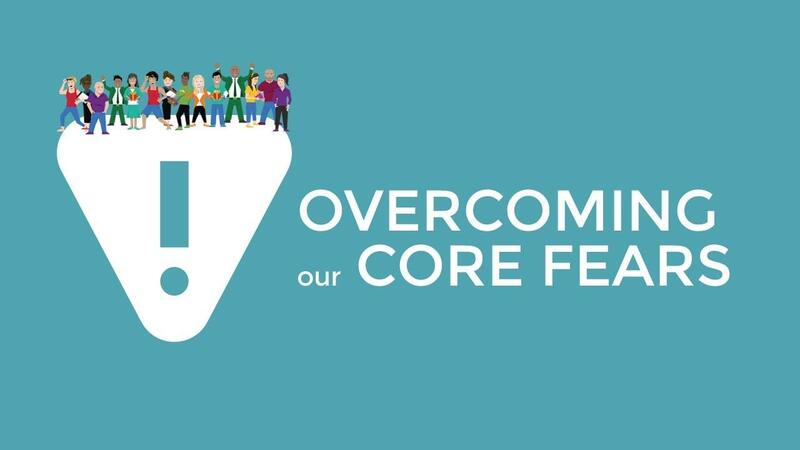 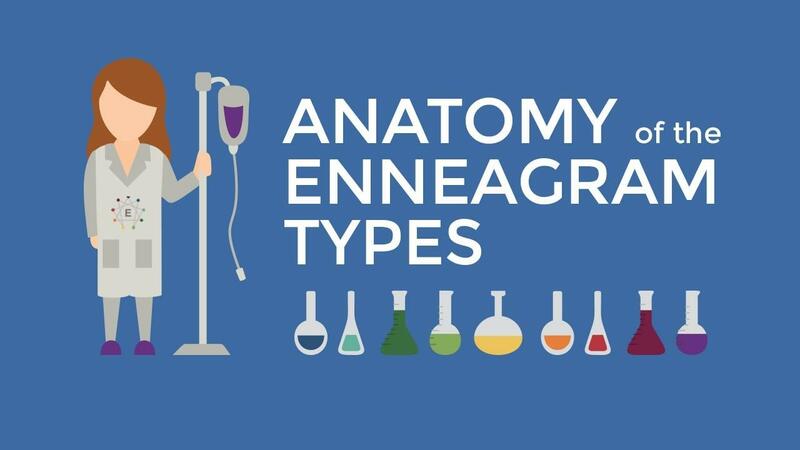 Beth and Sarah Rieke, host of The Heart Lessons podcast, chat about the Enneagram personality typing system, what it is, how we can use it to better understand ourselves and others, and how the Gospel redeems even the most challenging aspects of our personalities. 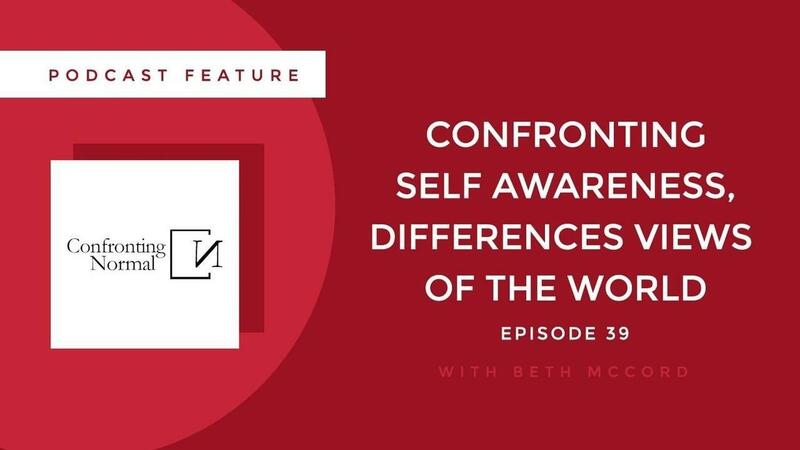 The hope is that this episode will grow inside each one of us a greater compassion, understanding, and appreciation for how all the nine types relate to the world.